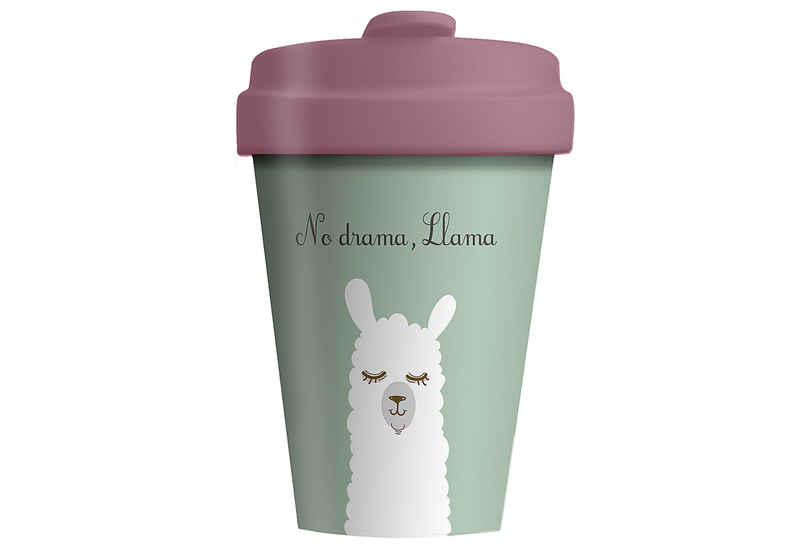 chic.mic BambooCUP Coffee-to-go-Becher "Drama Lama"
chic.mic BambooCUP Coffee-to-go-Becher "Drama Lama". Material: Bambusfaser, Maiskornpulver, Melaminharz. Füllmenge: ca. 400 ml. Farbe: grün, rot, weiß. Verschließbarer Deckel. Spülmaschinengeeignet. chic.mic BambooCUP Coffee-to-go Becher "Early Bird"
chic.mic BambooCUP Coffee-to-go Becher "Flamingo"
BambooCUP chic.mic Becher "Field of Love"
BambooCUP chic.mic Becher "Good Morning Sunshine"
BambooCUP chic.mic Becher "Happy Calligraphy"
GEDA LABELS Coffee to go Becher "Lama"